Miam! 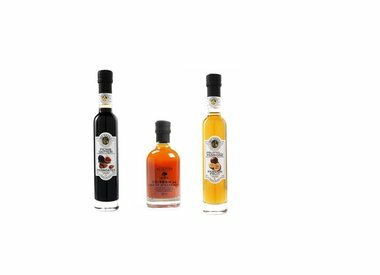 is an oil and vinegar shop specializing in aged and flavored balsamic vinegar. We also carry imported Italian fruit vinegar. 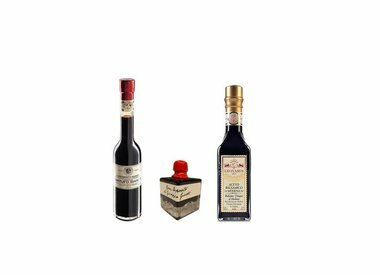 Browse this section to find a selection of gourmet vinegar.